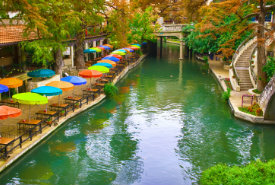 Nestled in a city rich with culture and alive with music, Hotel Valencia Riverwalk is pleased to be the Official Hotel of Broadway Across America San Antonio at the Majestic Theatre. 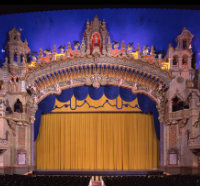 Built in 1929, The Majestic is one of the nation’s finest examples if an atmospheric theatre. 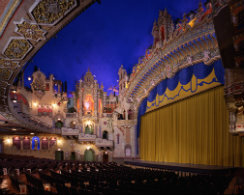 Home to the Broadway in San Antonio series and a host of concerts and special events. This historic theatre has a seating capacity of 2,279 and has held over 4,200 events and hosted over 5 million patrons since 1989. 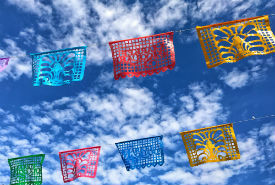 Featuring a mix of seasonal special events, jukebox musicals, and beloved Broadway classics, this season at the Majestic Theatre in San Antonio will delight and inspire both veteran thespians and theatrical novices alike. From jazz hands to pirouettes, from classics to inspired musical comedies, the San Antonio Broadway shows embody all the excitement of live theatre. 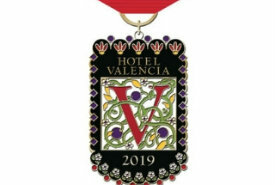 Season ticket holders, you are cordially invited to celebrate the Broadway season with Hotel Valencia Riverwalk! Enjoy a special pre or post show cocktail on us at our bar or a special appetizer with any two course dinner at our Hotel Restaurant. Bring in your ticket stub to redeem this cocktail or appetizer offer during the Broadway season. *Offer cannot be used in conjunction with another coupon or offer. Valet parking is complimentary.